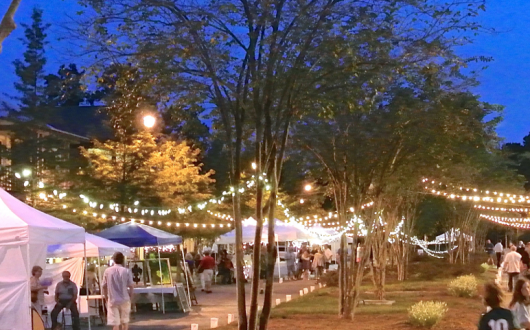 Join TerraBella Village in Covington on Saturday, April 27, 5-9pm, for an evening of fine art, live Jazz by The Messy Cookers, wine tastings, and a taste of TerraBella with food available for purchase. Admission is free. This fun event on the Square will showcase local artists working in a variety of media, including painting, drawing, glass, sculpture, ceramics, photography, jewelry, metalwork, wood and fiber arts.